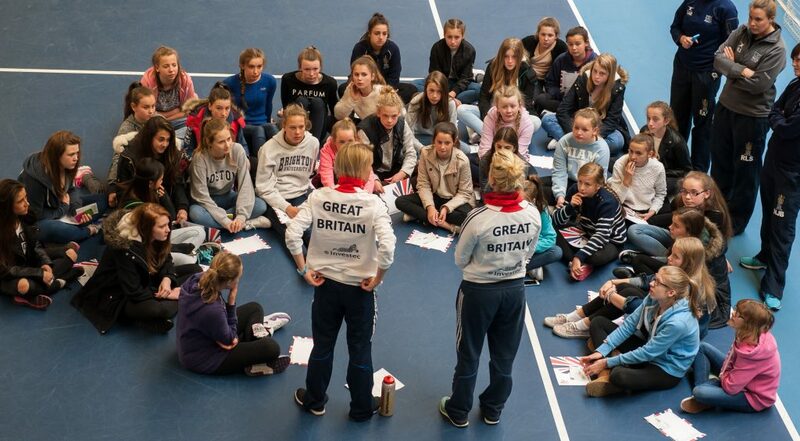 The England Hockey Quicksticks Leadership Course is a FREE course that provides resources to train young leaders in the delivery of Quicksticks. The course can be delivered in two ways, either as a practical course or online. It is recommended that young leaders are aged 13 years or older, however the tutor can use their judgement on each candidates suitability. The interactive table below is designed to signpost you to the various content, training and resources which are available to support the delivery of a Quicksticks leadership course. The aim is very much to provide the materials and content in a flexible way, so that the course can be structured and delivered to suit the needs of the group and the blocks of time available. *Quicksticks online training course - This course is free upon registration (by the deliverer). It is advised that the deliverer familarises themselves with the course videos before delivering to a group. To register click HERE. Courses can be delivered by teachers, coaches or anyone with good hockey knowledge. Deliverers need to familiarise themselves with the course and follow the suggested course guidance.